Whether it is an intimate meeting or city-wide convention we have the planning experience to ensure that every objective is met and every expectation is exceeded. Regardless of Culture or Religion we have extensive knowledge and experience to plan and create the perfect wedding experience. Whether it’s a child’s birthday, Sweet 16, Quinceanera or any milestone, we will work closely with you to plan the most unforgettable party. 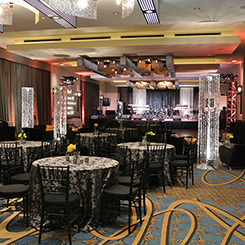 We will plan a “one of a kind” Bar/Bat Mitzvah for every client we work with. We pride ourselves on making every kids dream’s come true while keeping all of the traditions in tact. 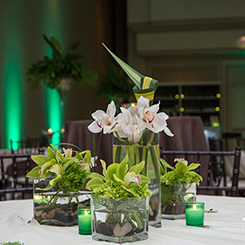 A Boutique Event Planning Company, based in South Florida and Beaufort South Carolina, our focus is truly understanding and over delivering on our clients' visions, style, and objectives. The Planning Process starts & ends with us! 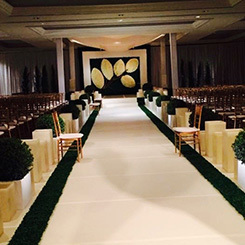 Most clients find the idea of planning an event overwhelming and completely daunting. We take all of the "pain" out of the process by owning every aspect of the event. Our attention to detail ensures that you and your guests enjoy an experience that is truly Unique and Memorable. Making planning an event easy, we offer a variety of services to fit your needs, and look forward to hearing from you so that we can create a custom proposal to fit your needs! I have worked with Phillipa on events for over ten years, and she is a true professional, and a delight to work with. I worked with her on some major meetings/events for Equifax, and her attention to detail is second to none. She is very knowlegable in the Meetings and Events industry, and being able to work with her on my important meetings made my job a lot easier. Phillipa is the BEST! We've worked together for many years in a variety of ways, most often when she helped me manage frequent medical training meetings at the Renaissance Atlanta Midtown. Phillipa made my life so simple since she remembered all the many little things from event to event .... and made sure that they were taken care of every time. One of the best parts of my job as a planner is the amazing people I get to work with around the US and the world, and Phillipa, along with her team, quickly turned Altanta into one of my top domestic destinations. I'm so excited to see where she takes Events by Phillipa and can't wait to work with her again soon. Having a great team is critical to moving any event forward. Phillipa was a huge asset to my team. 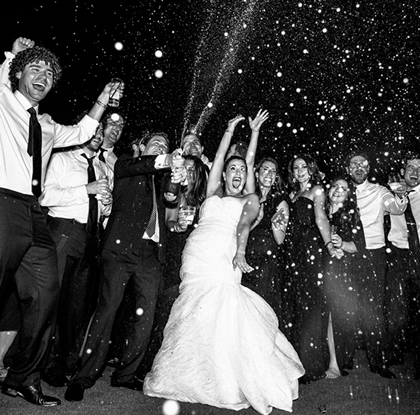 She partnered with us to ensure every detail of every event was flawless! But what makes her awesome is not just how she gets the job done in a timely fashion or that she commits to helping me stay in budget. The knowledge she has built over her years in the hospitality industry, her humor, the creativity, the flexibility, the commitment to complete the job, no matter the size of the request – those are the things that make her stand out from the crowd. Simply put, Phillipa is the Event Director I measure all others against. I spent 15+ years in the marketing and event planning space and her attention to detail, commitment to quality, and general likability surpassed all others. In fact, as an Adjunct Lecturer of Marketing for the University Wisconsin, I often used her level of service as a way to describe the concept of “exceeding expectations” in performance and customer care. 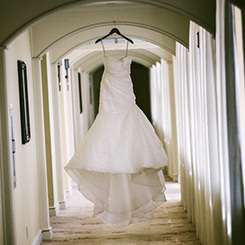 Year after year it was so incredible to work with Phillipa at the Marriott Wardman Park Hotel. She handled the details for our annual convention flawlessly. She was a joy to work with and did everything she could to ensure a flawless conference!